Home News & Update English Colinkers presents Zaika - The Great Indian Feast! Colinkers Event Management Pvt Ltd is on its way to setting a new trend in the Royal city of Patiala. 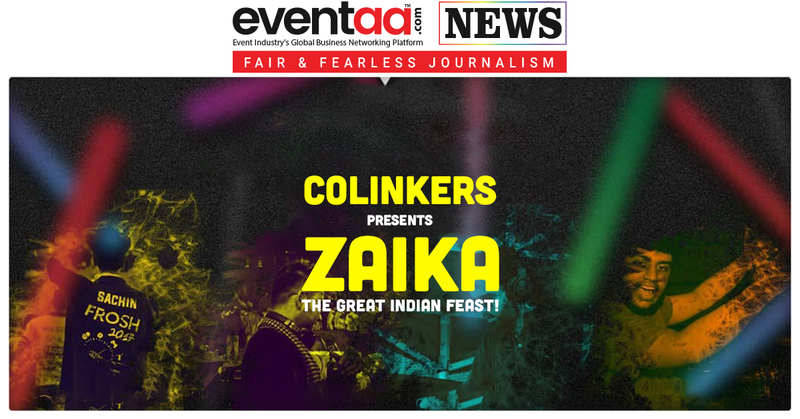 Colinkers announced its two-day event ZAIKA - The Great Indian Feast on 8-9 September 2018! The word Zaika will fill our mind with a thought of a food festival, but it contradicts the fact. 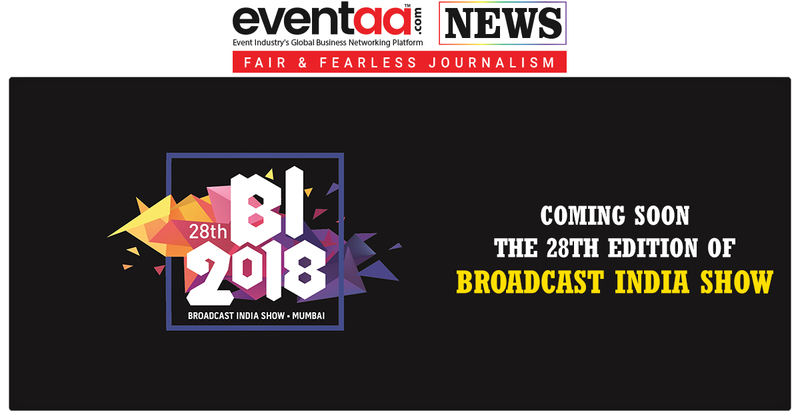 The event will take place at Polo Ground, Upper Mall Road, New Lal Bagh, Patiala, Punjab. With the event ZAIKA, Colinkers aims at bringing the elegant Punjab Culture, more specifically, the heritage of Patiala concentrated in one place. This event will feature various stalls setup taking into consideration the overall entertainment of the guest. Moreover, there will be a wide range of Food materials to cherish your taste buds. But as it is not just a food festival, it will feature the most liked and renowned “The Local Train” to grace the place with their stunning performance. So, Zaika is not just about witnessing the culture or enjoying the delicacies but it is a 2-days festival, which consists of Food, Fair, Games, and Concerts all at one place. The best part of this event is that its ticket prices are pocket-friendly. So if you want to enjoy food, fair, games and concerts all at one place, you just have pay Rs 200 per person to enter the event. 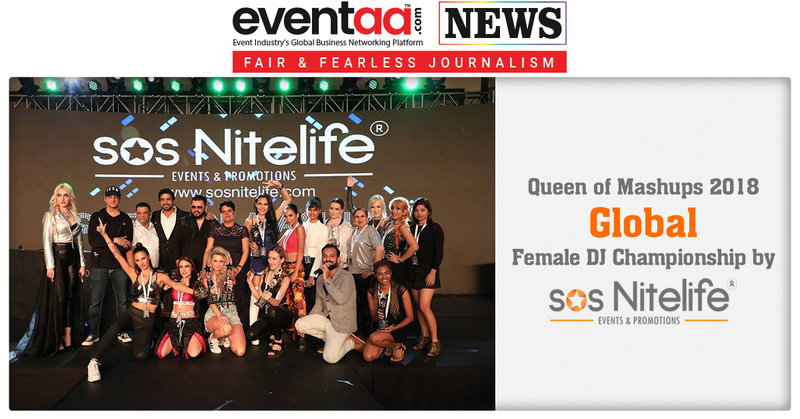 Since the establishment of Colinkers Event Management Pvt Ltd, The team have organised a wide and varied range of events – Patiala Marathon, Entrepreneurial Events/Conferences, EDM Night, College/University Events, Comedy Show & A lot more social events.